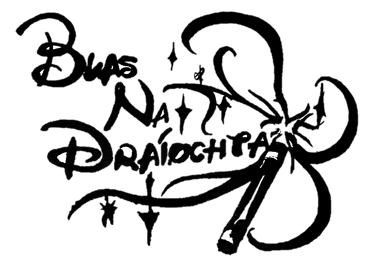 The name of our company is ‘Blas na Draíochta,’ which is the Irish for ‘Taste of Magic’. 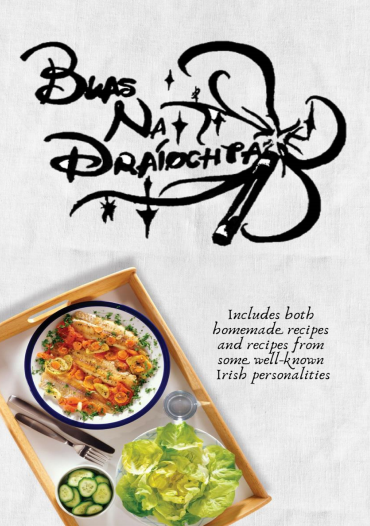 Our idea is to provide Irish consumers with the ‘taste of Ireland’ with some of our delicious homemade recipes. We also give an insight into various Irish celebrities' favourite meals. We wanted to make cooking fun and easy and we could find no book like ours. We created recipes for everyone, reaching out to athletes for their go to meals as well as professional chefs for their expertise. We believe that our cookbook is a unique idea and different to those that we have seen before, as our goal isn’t just to create a cookbook but to provide people with delicious meals that are not time consuming or expensive. We strive to do this without sacrificing any of the quality. 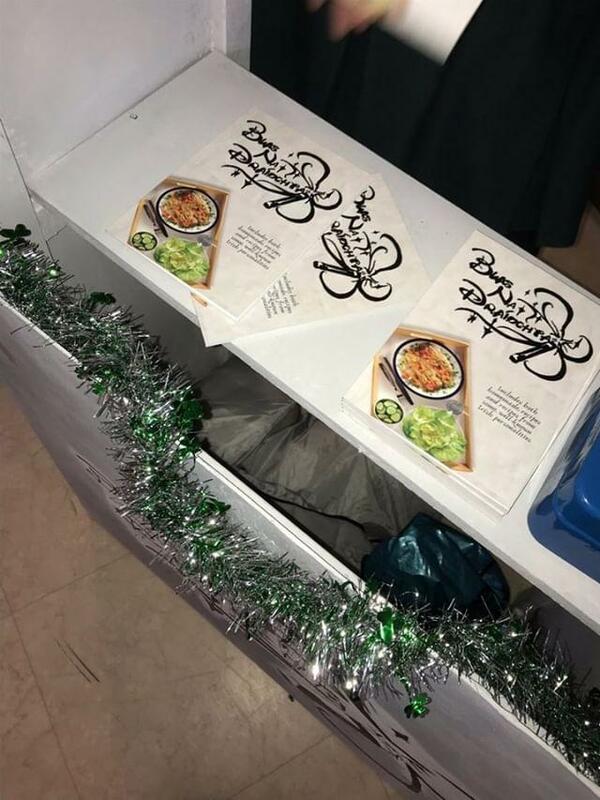 One of our main selling points is that we have decided to include recipes from different Irish celebrities such as Brendan Grace, Sean O’Brien and Marty Morrissey to attract sales. This cookbook is innovative as we have seen nothing quite like it on the market before. We thought of many different ideas but eventually we decided on the cookbook idea because we wanted Irish food lovers to taste/cook both some of our easy made homemade recipes and some of Ireland’s celebrities recipes. We could find no book quite like ours that included recipes for different people and scenarios such as sport or dessert. Our mini company is based in Crossmolina Co.Mayo. All the members of our group are from Jesus and Mary Secondary School Gortnor Abbey. Our company was launched in late 2018 with the first batch of cookbooks going on sale in January 2019. We wanted our target audience to be a wide range of different people. For example, people who enjoy cooking. We feel this is the demographic who are most likely to purchase our product. 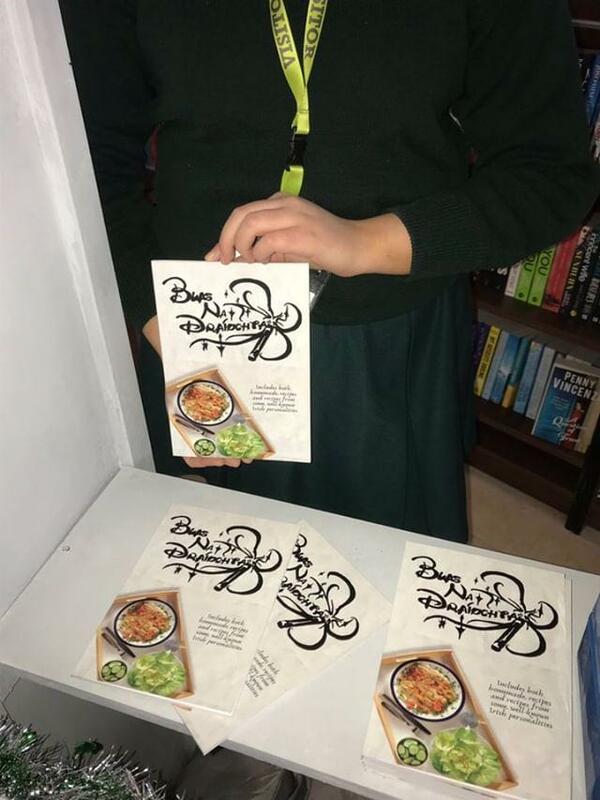 However, we believe that there is something to enjoy in our cookbook for all ages whether they like to cook or not as people may want to find out more about their favourite celebrity and their favourite meals. Others may also want to know what athletes such as Sean O’Brien and Aidan O’Shea like to eat. Our team consists of 5 members, each member has a specific role to play which include a Manager, IT and Social Media, Production, Sales and Marketing and Finance. Our team gets along great with one another. We can work together efficiently and get the job done. We plan to continue producing and selling our products after T.Y., We have already agreed that we should create more cookbooks expanding the range of different meals and getting more celebrities for future editions. Q9. How do people get in touch with you?